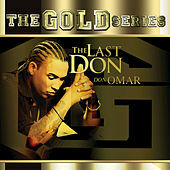 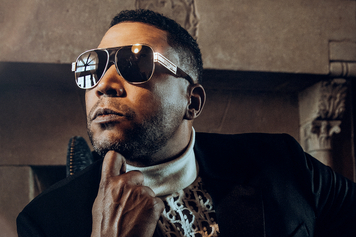 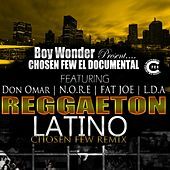 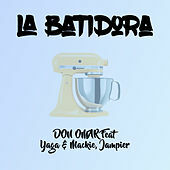 The Gold Series "The Last Don"
Born William Omar Landron in Puerto Rico, Don Omar got his start in reggaeton producing tracks for Hector El Bambino, who would later become known as Hector El Father. 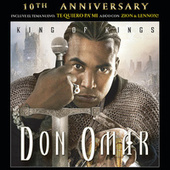 His talent caught the ear of other artists, and before long, he was a respected songwriter and artist in his own right. 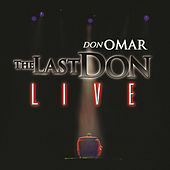 The Last Don released in 2003, made him a bona fide hero in the community, and VI Records released a live double album a year later. 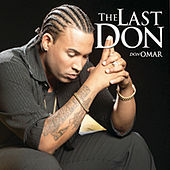 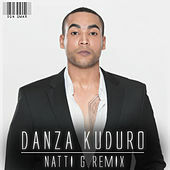 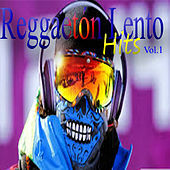 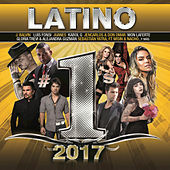 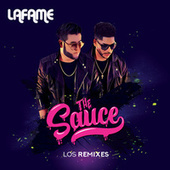 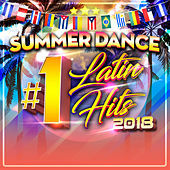 2005's Da Hitman Presents Reggaeton Latino, which rehashed Don Omar's hits, rocketed off with the hugely successful single "Reggaeton Latino," an all-star posse cut, and some remix work from Swizz Beatz. 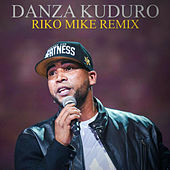 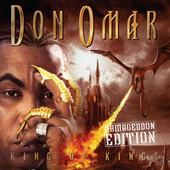 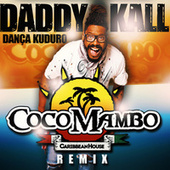 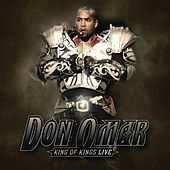 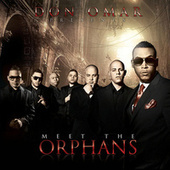 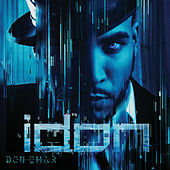 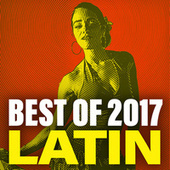 On King of Kings (2006), the Don adopted a post-apocalyptic warrior alter ego (onstage and on the album cover art) and departed from run of the mill reggaeton conventions by enlisting collaborators like Juelz Santana and Miri Ben-Ari, and working salsa, rock and arabesque rhythms into the mix. 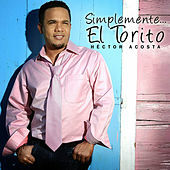 He also expanded on subject matter beyond love and adultery; the hit "Angelito" tells the tragic tale of a life cut short by AIDS while "Munecas de Porcelana" is a leftfield lesbian coming of age story. 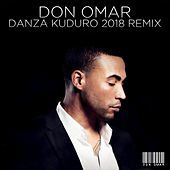 In March 2008, Don Omar and fellow reggaetonero Daddy Yankee squashed their epic beef at a Wisin y Yandel concert in Puerto Rico. 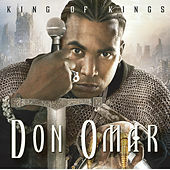 By this time Omar gained a wider audience after friend Vin Diesel insisted his single "Bandoleros" be included in the film The Fast & The Furious: Tokyo Drift; three tracks from his 2009 release, the futuristic-themed iDon, found their way onto the soundtrack of follow-up Fast & Furious.